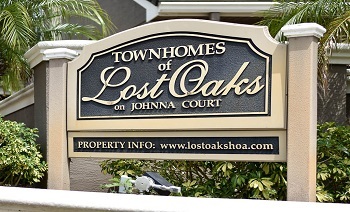 Townhomes at Lost Oaks is an awesome gated community of deed restricted properties in the popular East Lake area of Palm Harbor, FL. inside Tarpon Woods. Townhomes at Lost Oaks is a golf course community located off of East Lake Road at Tarpon Woods Boulevard. Homes for sale in Townhomes at Lost Oaks are bursting with elegant features and custom built in designs. Enjoy low maintenance fees which include items such as lawn care and pest control, Lost Oaks is extremely inviting with its gorgeous views and great floor plans. Some of the marvelous features offered in these 2200 to 3200 square feet of town houses in Lost Oaks are granite and wood kitchen designs, marble baths, fireplaces, spectacular staircases, bonus rooms, intercom systems, and so much more. 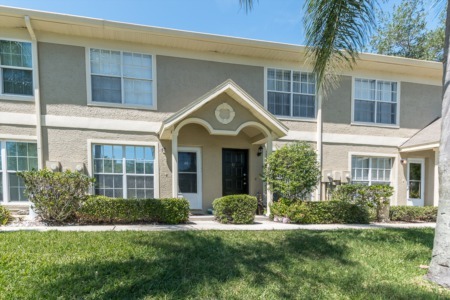 Townhomes at Lost Oaks gives you easy access to Tarpon Lake, John Chesnut Park, Pinellas Trail, top rated Palm Harbor schools, library, YMCA, golf, and too much entertainment to list. Close to restaurants, shopping galore, and don't forget the beautiful gulf coast beaches just about twenty minutes away. If you are looking for newer construction, you will love this community. Rarely for sale, check with us frequently or ask us to set up an automatic alert for you so that you receive listings as soon as they come on the market. Request one now with the form below. Selling your Townhouse in Lost Oaks? If you are considering selling your Townhouse in Lost Oaks, contact one of our agents at Lipply Real Estate for a fast and easy quote. 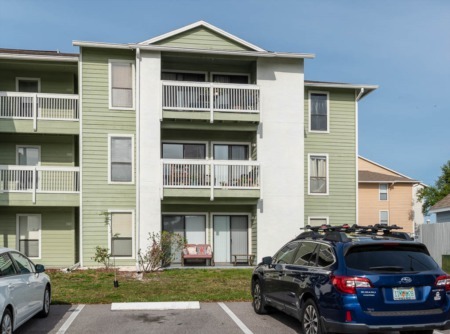 Lipply Real Estate Agency has been working within the Palm Harbor Community since 2002 and has gained the trust of many clients throughout the years. We hope to hear from you in the near future! Call us today!